A magnificent 19th century interior. Come in and sign the visitors book. St Mary the Virgin Mortlake is the historic Parish Church, dating back to 1543. 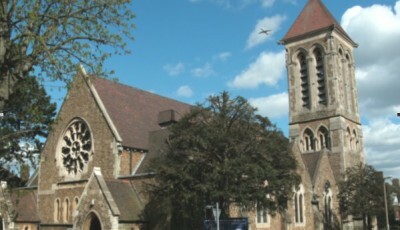 It is located on Mortlake High Street. 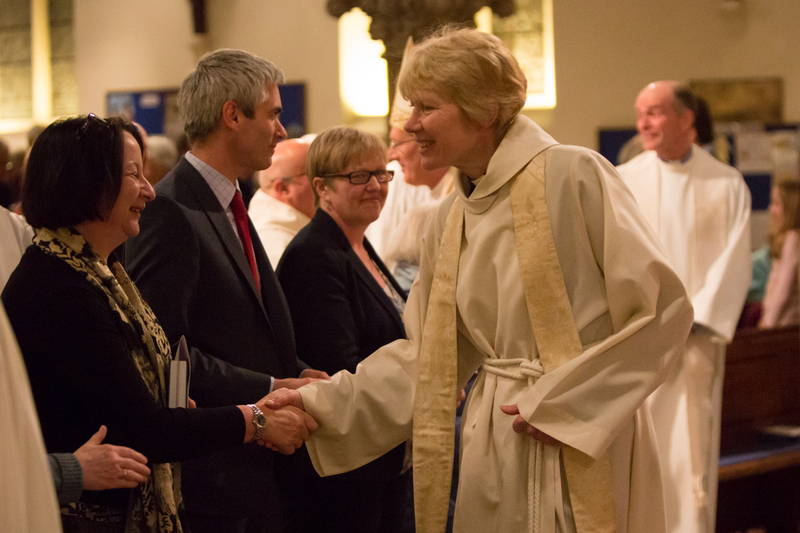 The Revd Canon Dr Ann Nickson is the Rector of St Mary's and also the Rector for the Team Ministry. 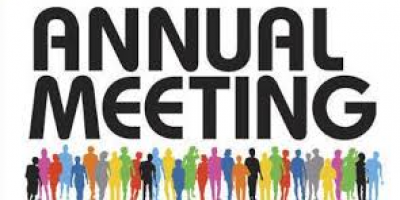 The church has services on Sunday at 8am and 10:00am. We try to live out our strapline 'Open doors, open hearts, open minds'. Please visit our website for further information. 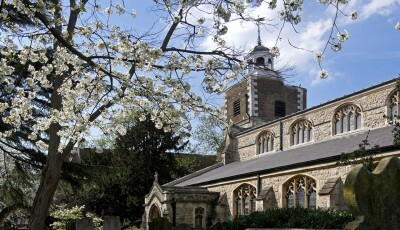 Christ Church is located in East Sheen on Temple Sheen Road and was dedicated in 1863. The Team Vicar is the Revd David Guest. Christ Church has services on Sunday at 8am and 10.00am and Evensong at 5pm. 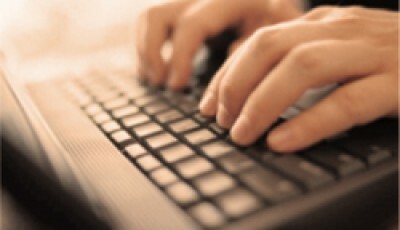 Please visit our website for more information on services and events. 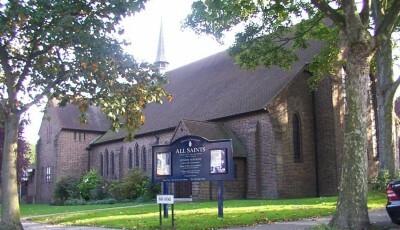 All Saints is located at the junction of East Sheen Avenue and Park Avenue in East Sheen. The foundation for the church was laid in 1926 by the late Queen Mother. The Team Vicar is Father Alex Barrow. There are three regular Sunday services at 8:00am, 10:00am and at Midday. 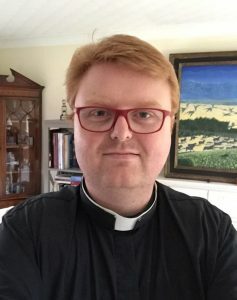 Revd Alex Barrow is the Team Vicar of All Saints Church, East Sheen in the Mortlake with East Sheen Team Ministry. He was licensed on the 6 April 2017. The photos on this site are mainly by Jamie Lucas photography.